Every commercial property in Gloucester carries a classification designating and restricting its usage. Each property in Gloucester will have its own classification like A1, which means your property can be used as a shop or retail store. So when you're searching for a commercial property in Gloucester with MOVEHUT don't forget to check its classification. There are a number of advantages you can look forward to if you choose to buy a commercial property in Gloucester as opposed to renting. One of the benefits is that you will be free to carry out alterations to the layout and design of the premises. Another advantage is that buying will offer the potential of a profit should you choose to sell the commercial property at a later date. You will want the answers to a number of questions before buying a commercial property in Gloucester. You will need to make sure you choose the property that has the facilities you're looking for. The price will, of course, be a major consideration. But whatever decisions you make let MOVEHUT help you find the right commercial property in Gloucester today. 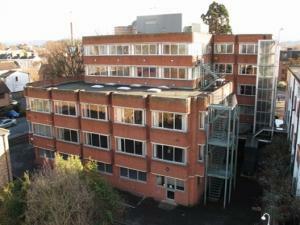 Are you looking for the commercial property in Gloucester that your industry needs? At MOVEHUT we can help you find the one that's just right for your industry, whether its an office in Gloucester or a meeting room to buy in Gloucester. So let MOVEHUT find the property your industry is looking for today. 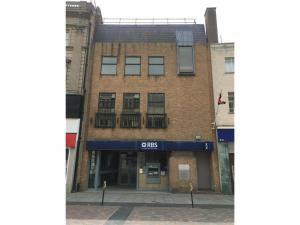 Is your business looking for a commercial property to buy in or around Gloucester? By making sure your property is the right size for your business, you can save yourself a lot of headaches. 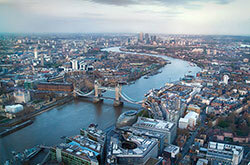 At MOVEHUT we have a variety of commercial property to choose form in sizes to suit your needs. So let MOVEHUT unique service allow you to easily find an Gloucester property that provides great value. 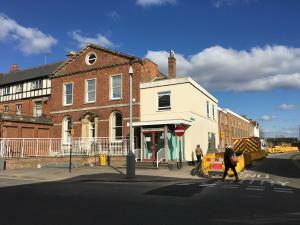 What costs do you need to consider when buying a commercial property in Gloucester? The price is not the only outlay you need to consider when looking for a commercial property to buy in Gloucester. 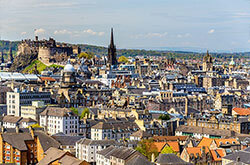 For example business rates depend on the size of the property. So when searching just be sure to consider the running costs of a potential property in Gloucester that you are looking to buy. 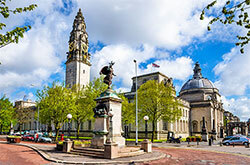 Finding a commercial property to buy in Gloucester has never been easier. Whether you're in the market for a shop or an industrial unit we'll help you find it at MOVEHUT. Dont wait, let MOVEHUT bring a whole range of commercial property for sale in Gloucester directly to you.